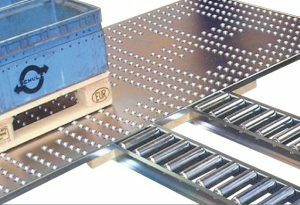 Roller tracks are available in individual lengths of up to 6000 mm. 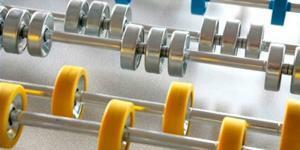 All part lengths are available and if possible should be divisible by 25. 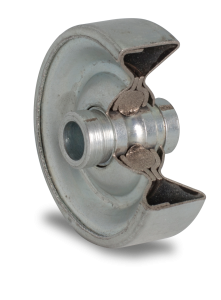 Installation with M8 screw and securing ring. 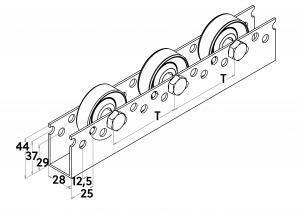 If not ordered otherwise, roller track 082.000 should be installed in the lower series of holes. 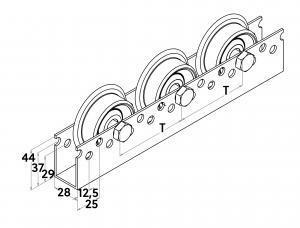 Flange roller 082.100 will be installed in the upper series of holes. 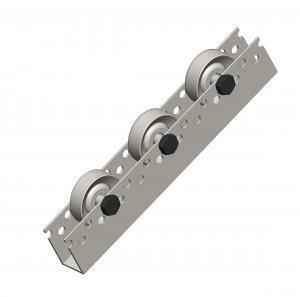 Carrier roller tracks (with or without flange) are available in individual lengths up to 6000 mm. 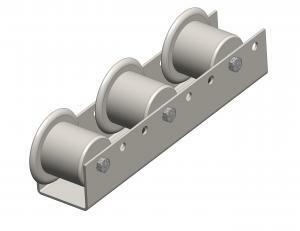 Load-bearing capacities of at least 150 kg per carrier roller can be implemented. 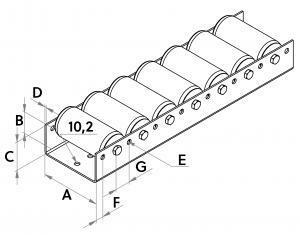 The recommended conveyance speed is 2 m/s. 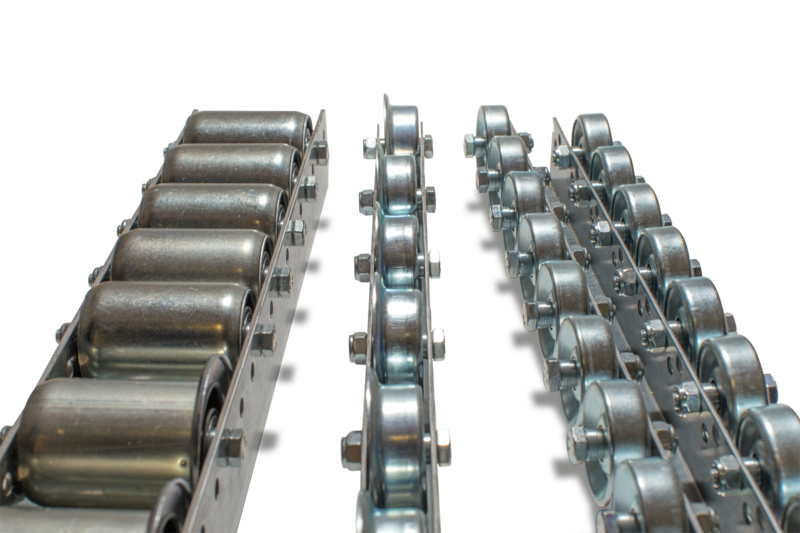 Schulz steel or roller tracks consist of a cold-formed Sendzimir galvanised steel profile and steel or plastic rollers. 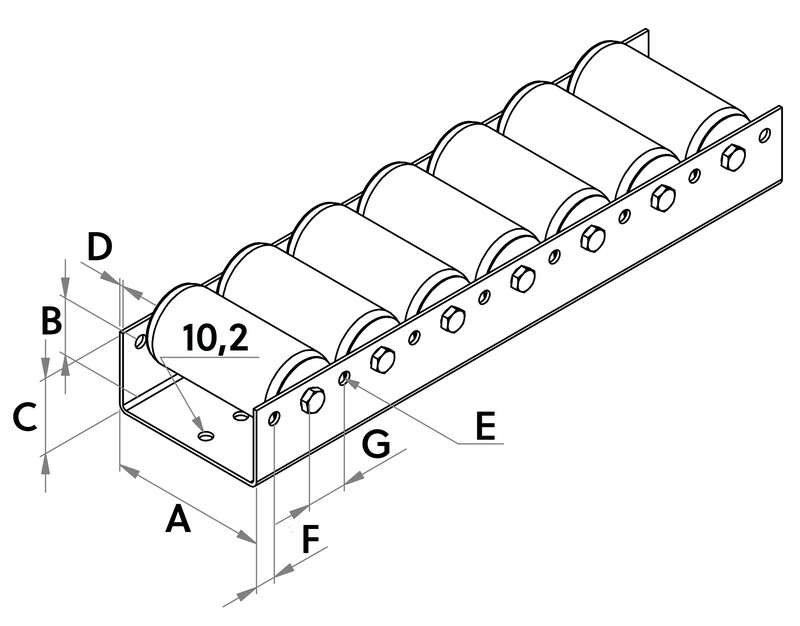 The profile has two series of holes on the side at different heights. 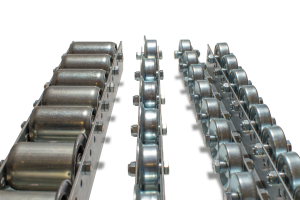 The construction of the U-profile allows Schulz roller tracks to be secured with M8 screws in a pattern of 50 mm, 75 mm, 100 mm, etc. 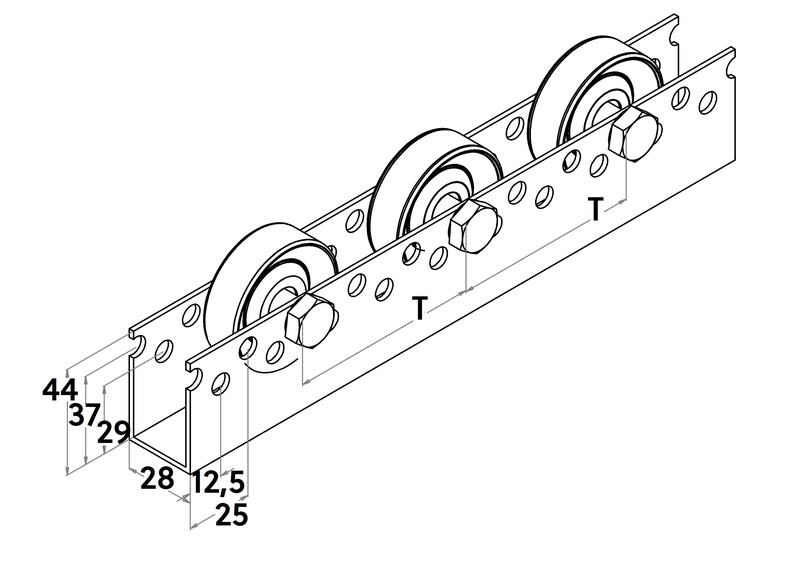 Several rollers can be secured next to one another in one, two, three or more tracks. 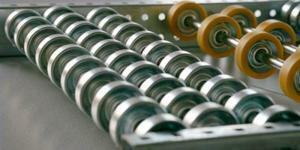 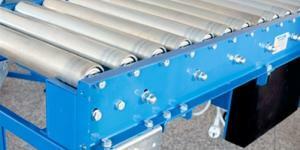 The rollers can also be offset to one another and combined in different versions. 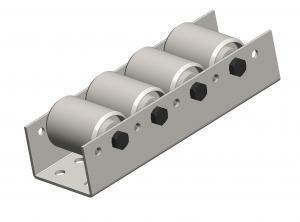 The Schulz carrier roller tracks consists of a Senzimir zinc plated U-profile. 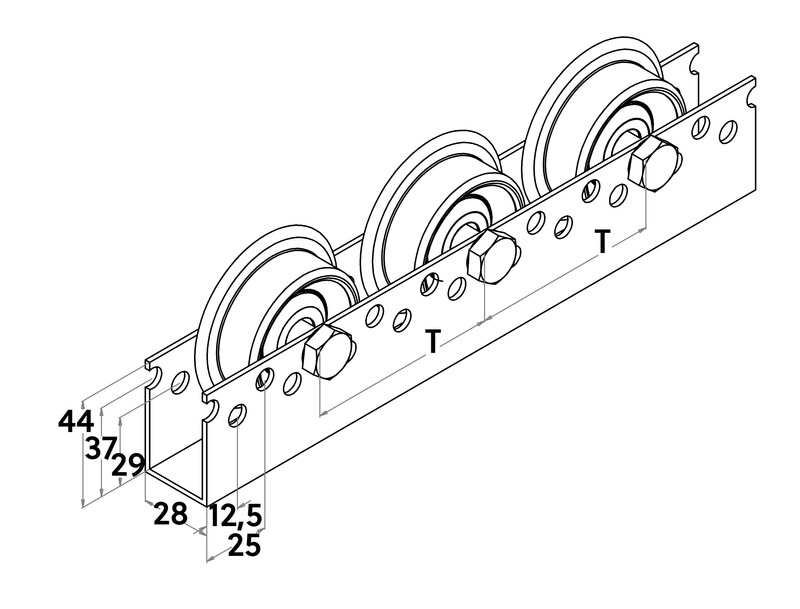 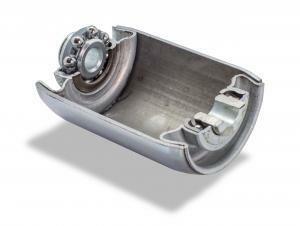 These profiles are equipped with carrier rollers Ø 50 mm or Ø 60 mm. 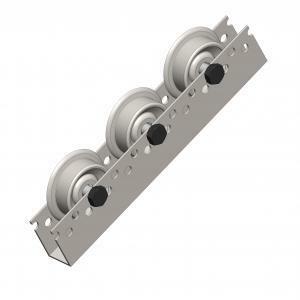 Series of holes in the base serve to secure this track to a substructure.